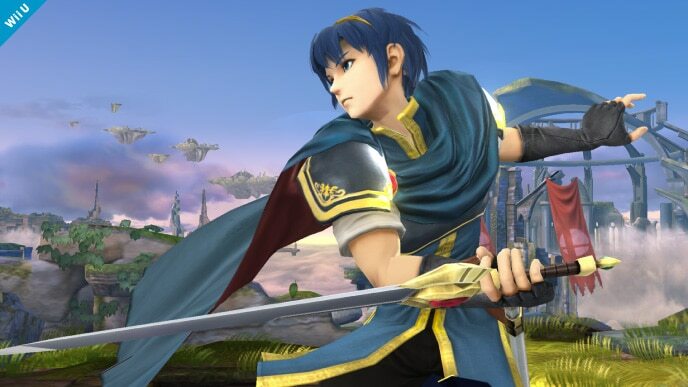 Expert Swordsman from the Fire Emblem series Re-Joins the cast of Super Smash Bros for the Wii U and the Nintendo 3DS. 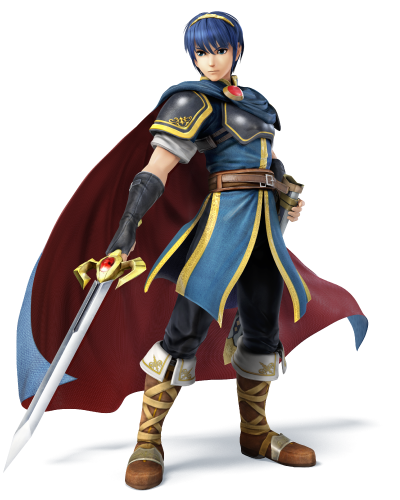 Its really no huge surprise that Marth made his return to Super Smash Bros. He was a well balanced character from the series. He made is first appearance in Super Smash Bros. Melee. It will be interesting to see which other character Masahiro Sakurai will bring in from the Fire Emblem Series. Roy made and appearance in Melee, and Ike appeared in Brawl. Maybe a female will be making a appearance next; Maybe Est?